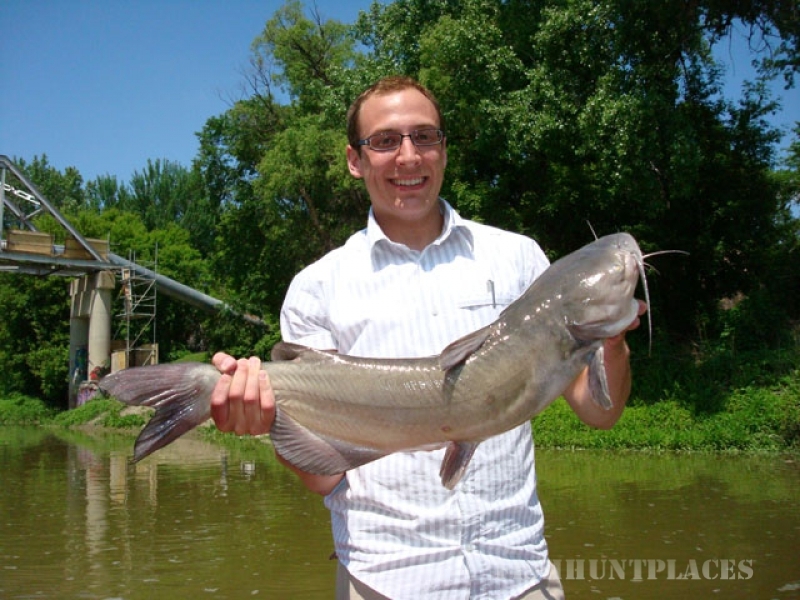 Welcome to Whiskers & Walleye with Bass! 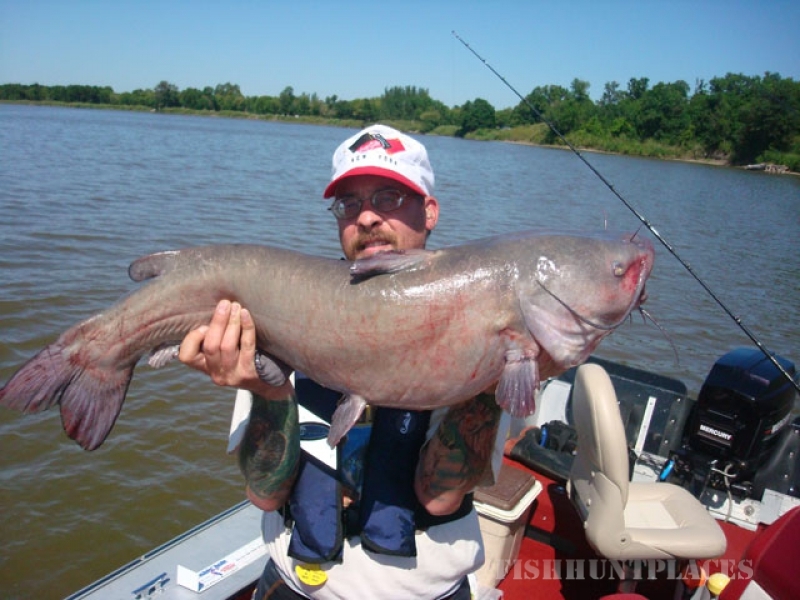 Trophy Catfishing, Trophy Greenback Walleye fishing, Trophy Sturgeon fishing, just pick your fish! 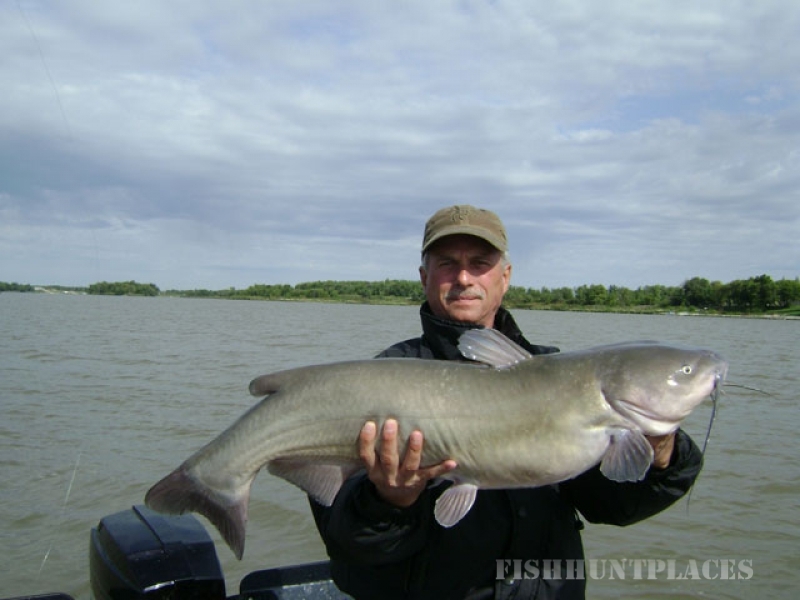 Located in Lockport, Manitoba and operating mainly from Selkirk, Manitoba, Whiskers & Walleye with Bass guides anglers to Trophy Channel Catfishing and Walleye fishing on the historic lower Red River. 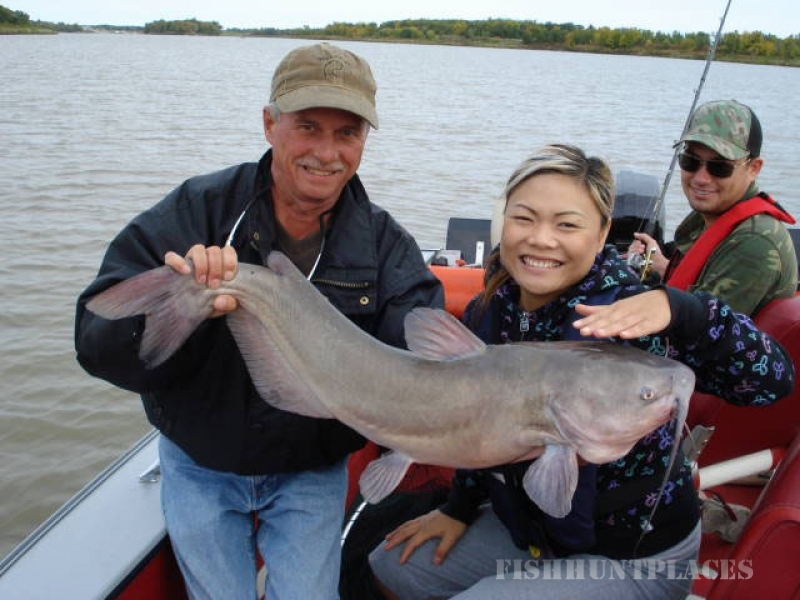 The "Greenback Walleye" run starts in the fall on the Red River and trophy status fish are caught right through the winter out on Lake Winnipeg. 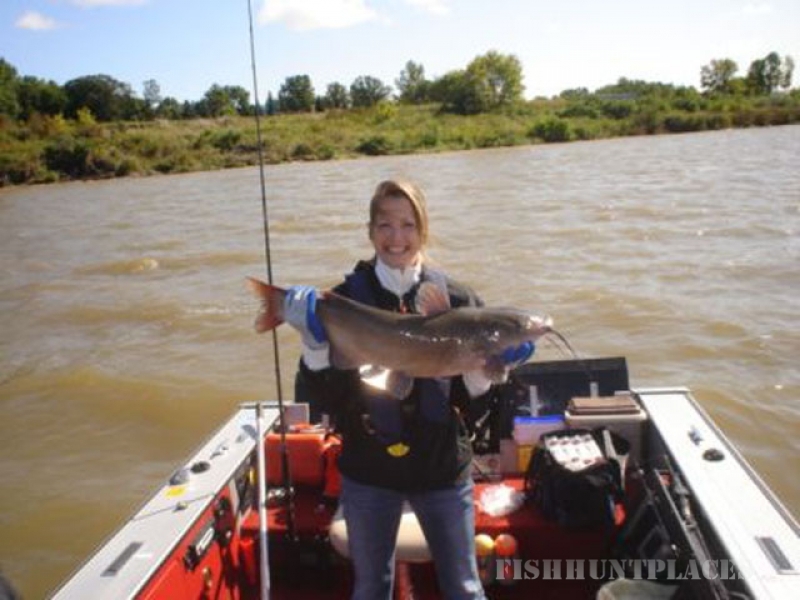 Trophy Sturgeon Fishing on the Winnipeg River is something you have to experience! 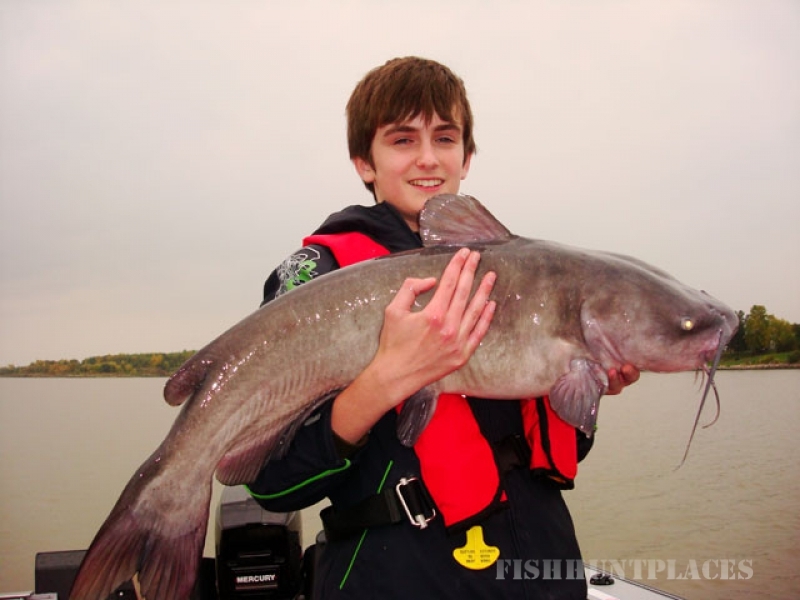 Whether you want to run a corporate Catfishing event, entertain a client with something over-the-top exciting such as Sturgeon Fishing or perhaps experience something new with your family, this is a trophy fishing experience to talk about for years. Groups or corporate events can be accommodated with advance notice. Recommendations for accommodations and meals can be provided for those visiting the area. 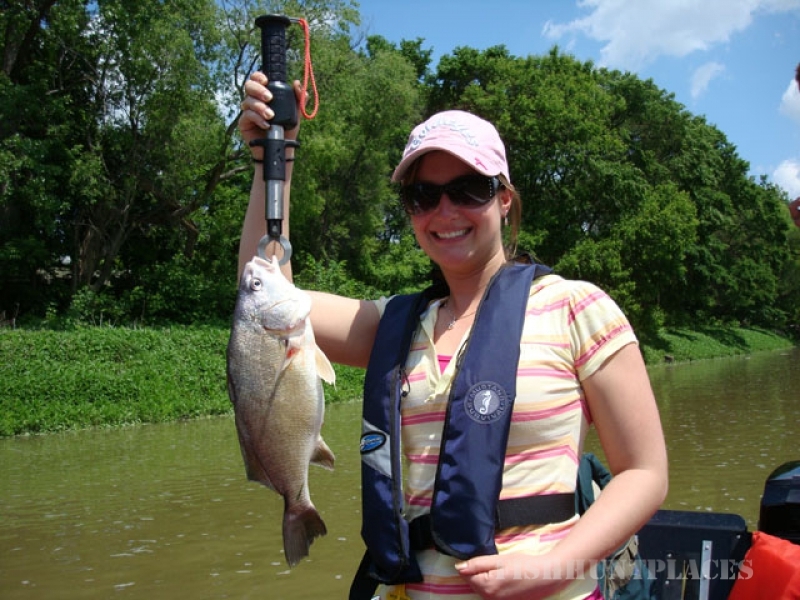 Bait, tackle and excitement are all included when you book a trip. Just meet us at the dock dressed appropriately for the weather and bring your camera. We'll ensure you leave with bragging rights and smiles. Digital photos can be provided. 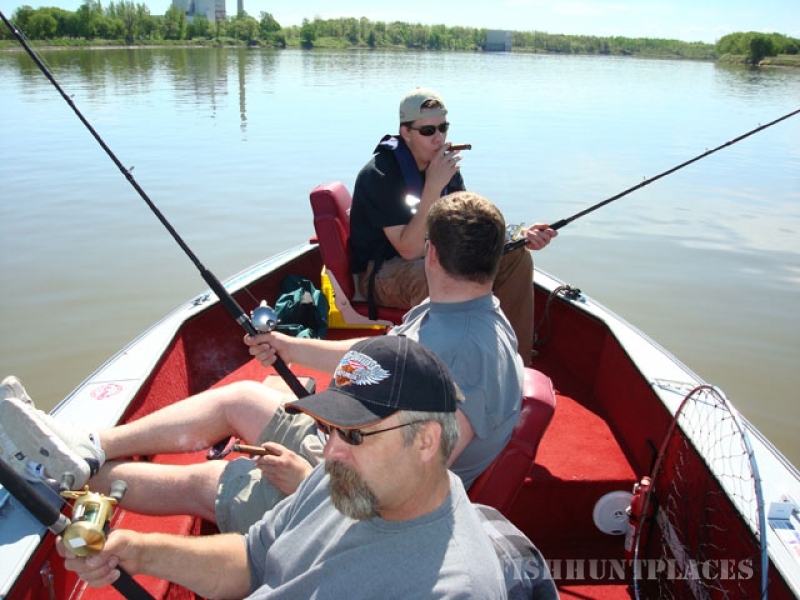 To book your trip with Whiskers & Walleye with Bass, Contact Us!